A new creative photo theme (up to your interpretation) is posted every Monday in our Facebook group. 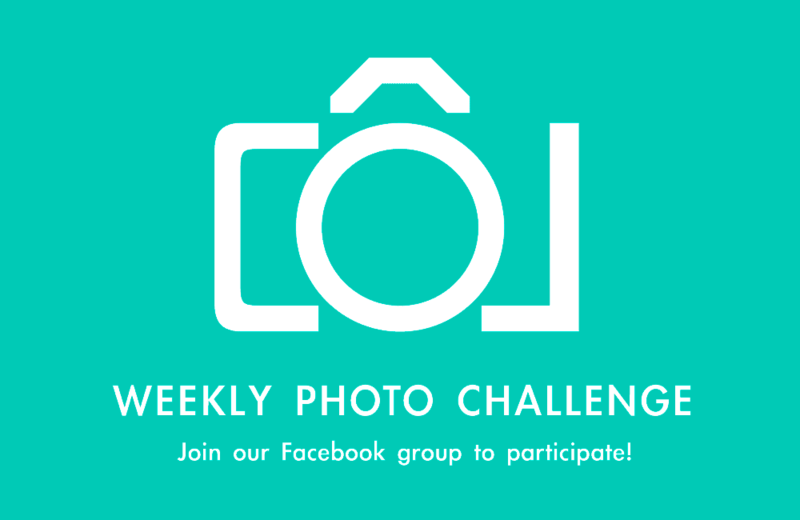 Share a photo for each week’s theme, or pick and choose your favorites. Miss a week? Don’t worry. You’re welcome to post photos to past themes at any time. Join Our Group to Take the Challenge! Themes are displayed in white text next to each date below. If you’re sure you want to peek, just highlight the text with your cursor to view.